However, it took while for all that talent to be poured into a record, which is the result of a creative process that takes much more resources and time than just producing singles. As many artists have let us know before, it is hard to produce singles, tour, have a life and on top of that produce a consistent product in the format of an album. With the new trend of splitting albums into chapters, like Cosmic Gate’s “Materia” released in two parts, producing shorter records that form a whole together seems to be the way to finally channel the producers work into albums. Also, the support of a label like Armada Music makes these productions come to fruition more smoothly. 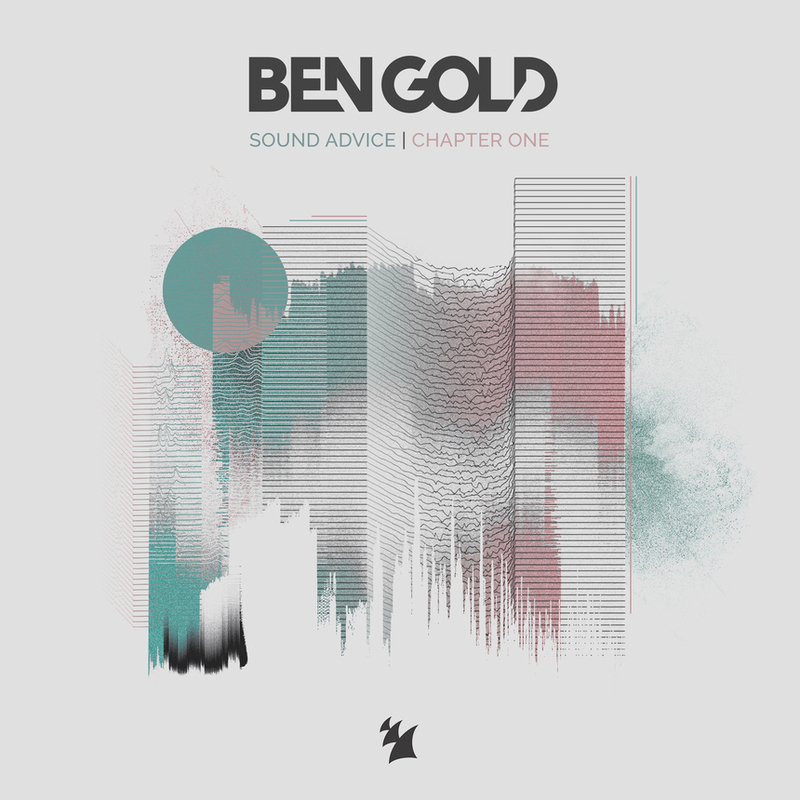 And in Ben Gold’s case, “Sound Advice” has turned out to be a masterpiece, leaving behind any boundaries or genre-specific preconceptions. ‘Sound Advice: Chapter One’ kicks off with probably one of the best tracks of 2018: There Will Be Angels. The track itself is perfect in so many levels: Audrey Gallagher’s voice is complementary to the uplifting and epic beats, always with the underlying Ben Gold signature sound. To be honest, this track gives me shivers from the first second until the last. The sound of the track has been developed evidently to work both in a big venue or when you’re listening to it on your speakers, with a powerful and crisp melody. On top of that, the deep and meaningful lyrics, complete the concept into a bold track that has all the components to be candidate for Tune of the Year. The second track, Stay, starts with a mellow piano and Sivan’s heavenly voice sets the mood for some very heartfelt and emotional lyrics. This is a song about pulling through the hardness of life and staying to find that silver lining that always appears at the end of the storm. Set at 130bpm, this is a pure vocal trance that doesn’t need to borrow elements from EDM to be accessible to the general public. The combination between piano and pounding beats work together towards an emotional piece that will make you want to hug everyone you have around during a live set. Strange but funny, the track Two falls into the third spot in the track list. This anthem is a collaboration between Ben Gold, Ruben de Ronde and RODG, who add their personal style into a mix that blends perfectly. I would attribute the great result to the fact that this is the second time that they collaborated, and noting that this time around they have found the perfect balance. The tune is unforgettable, and lingers in your head for a long time after the track is over. It has a familiar sound that you cannot point to any of the three in particular but to all. On top of that, the progressive vibe and the bassline take you on a trip into and along the track. It’s difficult to think how to make this track any better than it actually is. Let’s talk about epic. Let’s talk about The Conquest. This collaboration between Ben Gold and Omnia is the lowest in bpm of this album and has a marked contrast in comparison with their previous collaboration The Gateway. That first track they produced together was dominated by the Ben Gold energetic sound, whereas The Conquest has a little more of melodic Omnia flavor. Pitched into 128bpm, it goes all out and brings the best of both of the worlds: the bassline has the typical Omnia and Ben Gold signature sounds intertwined in such a fashion that is very hard to try to guess who did what. For me, that’s what turns a good collaboration into a memorable one. Track number 5 is New Republic, a track that starts with a display of musical skill on the piano just as an introduction for a fresh, powerful and upbeat trance track. To some extent, New Republic sounds like a statement: ‘I made it here and I’m going there, this is a trailer for my future sound’. During the first 90 seconds, the piano melody is beautifully executed, with an uplifting bassline and ravishing vocals that could absolutely be a stand-alone anthem… and then, the explosion: the piano fades out and the pounding beats take over and it creates an entrancing atmosphere that will find the fans’ hearts and souls. fully loaded with energy. At risk of sounding repetitive, I have to point that these two producers have managed to put all their skills to work in the same track and the final product is astonishing. This massive track –tuned at 138bpm- deploys heavy artillery consisting of uplifting sounds to generate that euphoria that classic trance tracks produce. The synergy between the two producers can be felt throughout the tune, in every beat! The last addition to the album is the acoustic version of There Will Be Angels. By all means, this track is a great bonus, not only because the original mix is spectacular, but also because it gives an insight to the production process of that one. You can hear a pure piano melody and Audrey Gallagher’s voice taking a more prominent position within the track. All in all, this first chapter of Sound Advice is a solid album, well-thought and even better produced. 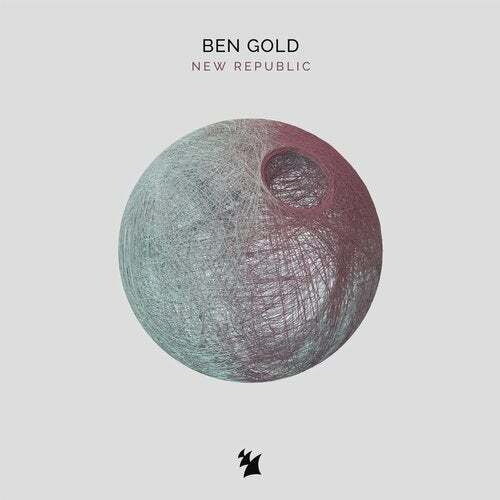 It serves multiple purposes and all in the best way possible: it gives the fan a selection of Ben Gold new tracks, with amazing collaborations, it adds a milestone to a prolific and successful career, and leaves us craving for more of his productions. Here you can find the album on Spotify, enjoy!